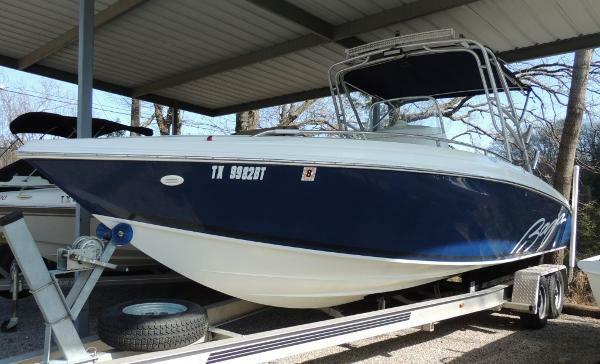 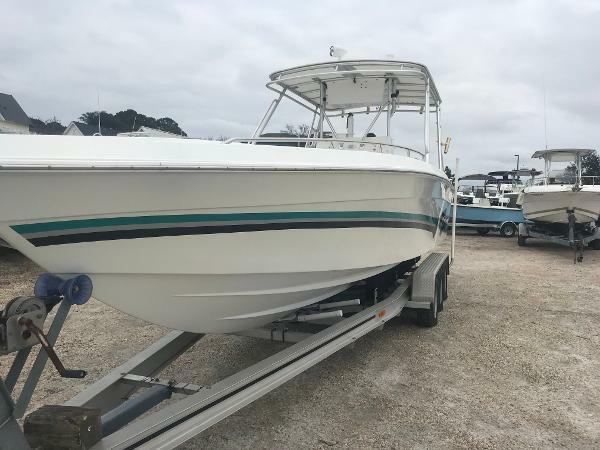 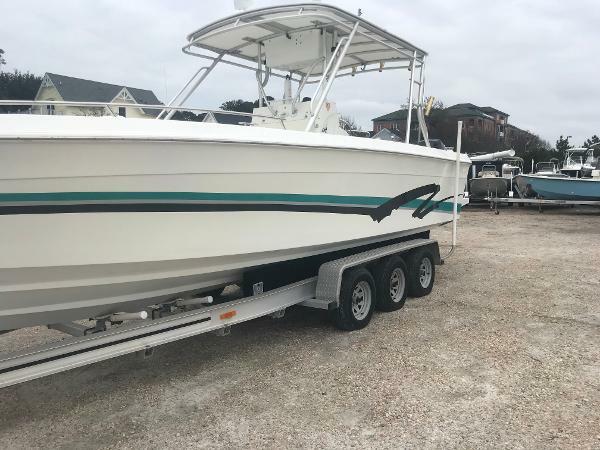 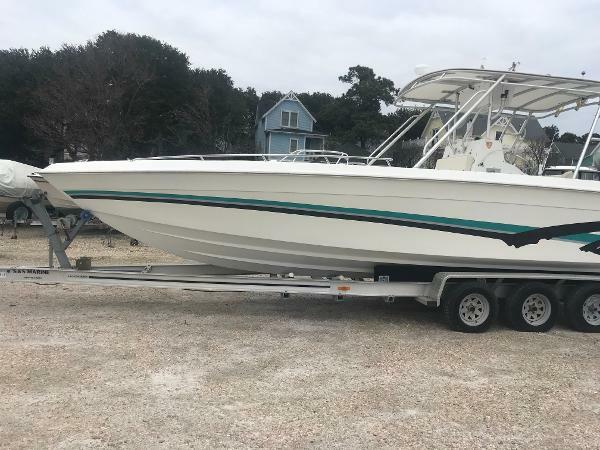 The Baja 250 Sportfish is hard to find and this one is a very nice boat. 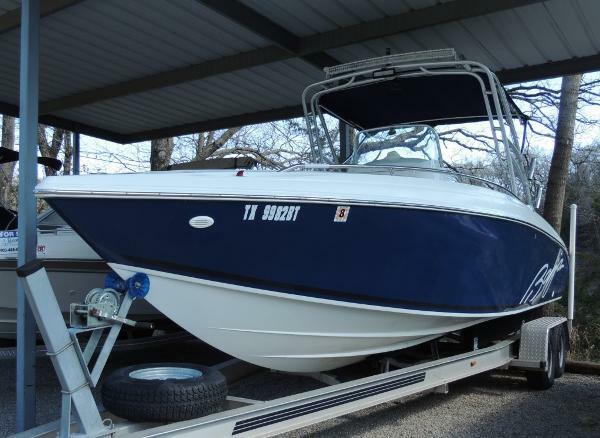 She has been on fresh water for the last 7 years and was kept on the Manatobi River in Florida before that. 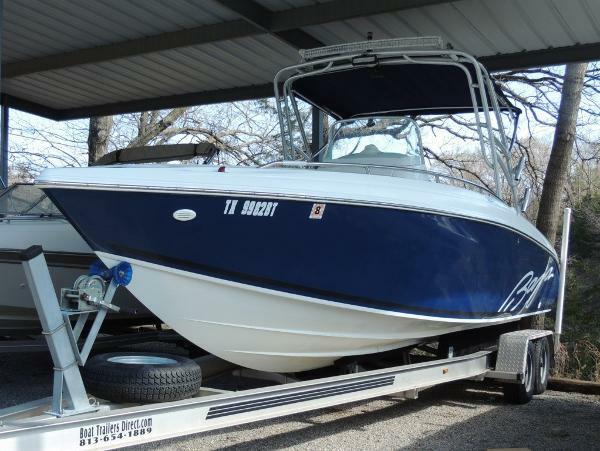 She is powered by a 250 hp Mercury Outboard and come with a 2012 Aluminum Trailer.